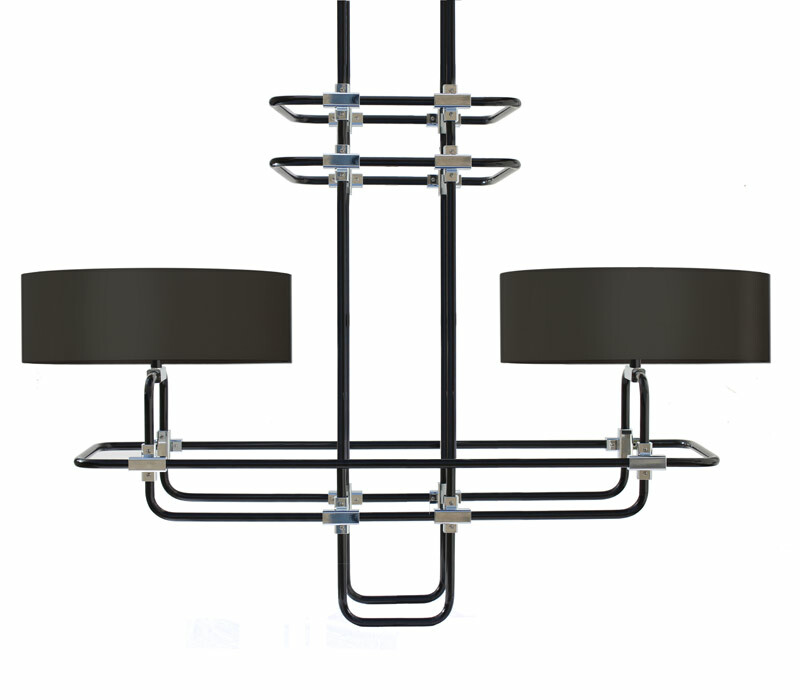 Martin Huxford's Breuer Chandelier is a luxurious modernist chandelier, taking the iconic tubular Wassily chair by Marcel Breuer as its guiding inspiration.The linear grid structure mimics the elegant harmony of a classic chandelier, with the formal silk shades and solid brass links adding a luxurious decorative touch. The elegant architectural framework of this modern chandelier is created using a carefully worked out grid system of linear and curved lengths of tubular steel. The design is secured by multiple hand finished solid brass links. Both structural and decorative, the repeated brass links add a chunky, jewel-like richness to the framework, and create a strongly rhythmic decorative element. 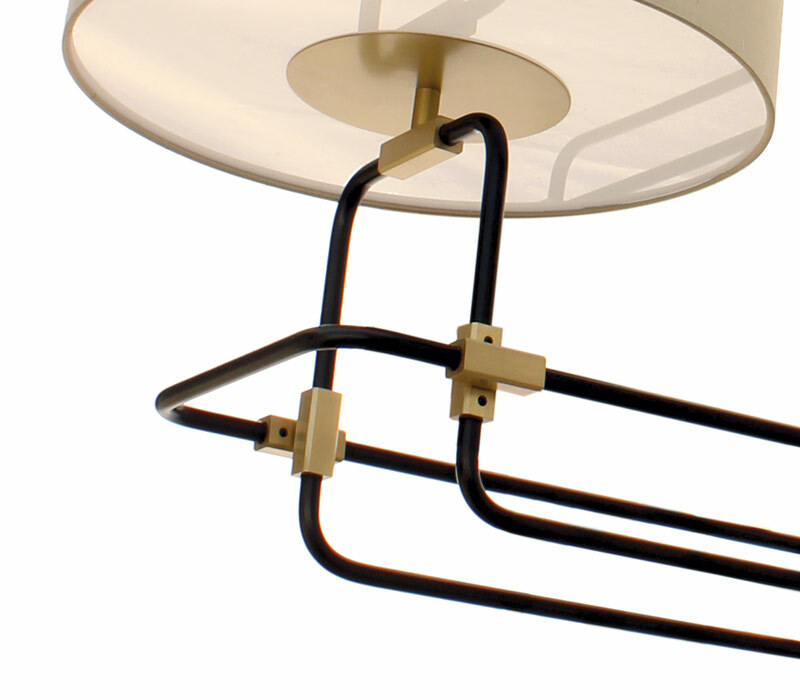 The two arms support elegant low profile shades with an opal acrylic diffuser with centred brass disc. 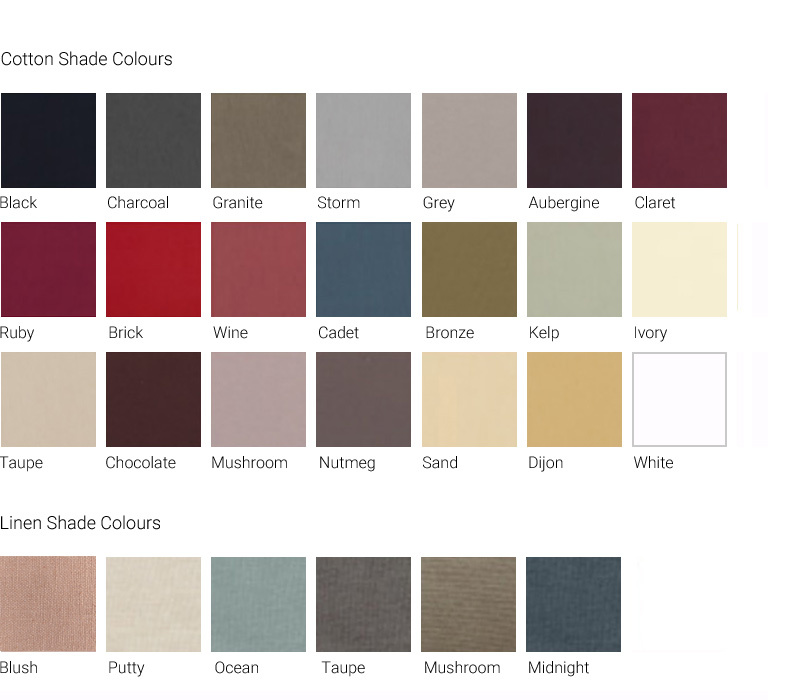 Finishes: Available in any RAL colour with details in satin brass, antique brass, bronze. For nickel add 10%.